Plans for a Holocaust memorial outside Parliament have been backed by more than 170 MPs and peers. The memorial has been proposed for Victoria Tower Gardens on Millbank. Royal Parks, which looks after the gardens, previously said it would have a "significant harmful impact" on the area. But 174 MPs and peers signed a letter sent to Westminster City Council, saying there was "no better location" for the memorial. The council is due to make a final decision about the application. The project features 23 large bronze fin structures and an underground learning centre. It was announced in 2016 by then Prime Minister David Cameron, who said it would be dedicated to the six million Jewish men, women and children and other victims murdered by the Nazis. The letter has been backed by MPs and Lords from various parties, with signees including Luciana Berger, Tom Brake, Caroline Lucas, David Lammy and Nicky Morgan. In it they say the proposed location "will allow us to examine the Holocaust through British eyes and will be a permanent reminder of where hate can lead". 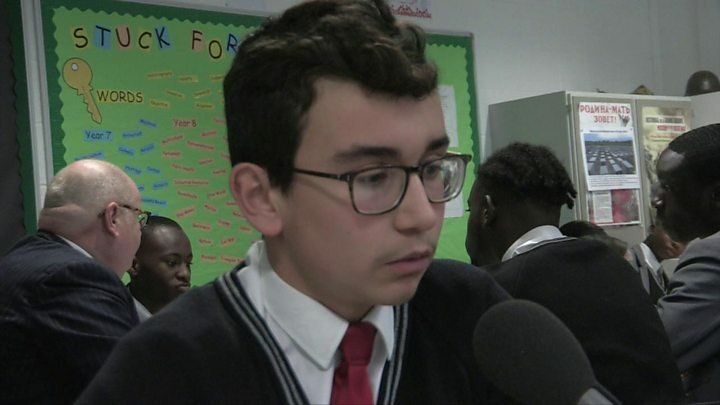 "As anti-semitism and hate continue to be prevalent in society, Holocaust education and remembrance is ever more crucial," they wrote. Royal Parks previously said that while it "strongly supports" the principle of the project, it believed the current design would have "significant harmful impacts" on the gardens. More than 10,000 people have also signed an online petition calling on the government to reconsider the location. The works are being led by the UK Holocaust Memorial Foundation. 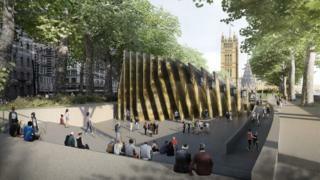 Is park next to Parliament the right place for Holocaust memorial?